Home » Defense, Miscellaneous, People & Places » Who Will Be 2018’s Best Coast Guard Warrior? 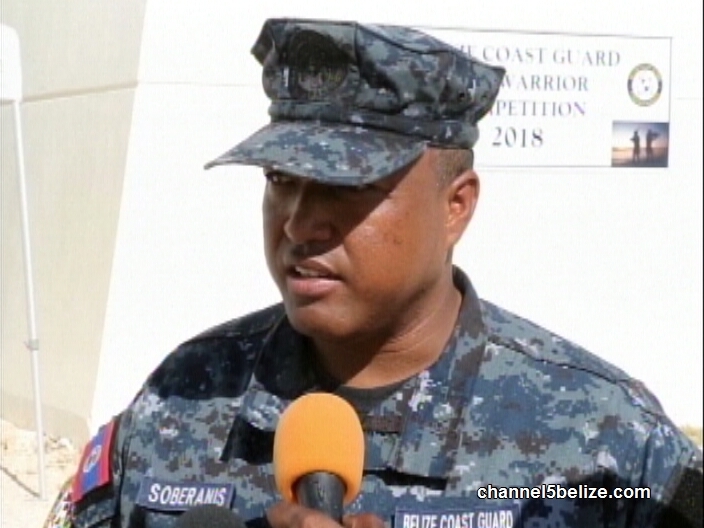 The Best Warrior competition started today at the Belize Coastguard Headquarters. During the next four days, participating law enforcement officers will compete to test their mental and physical acumen in a number of tough challenges. 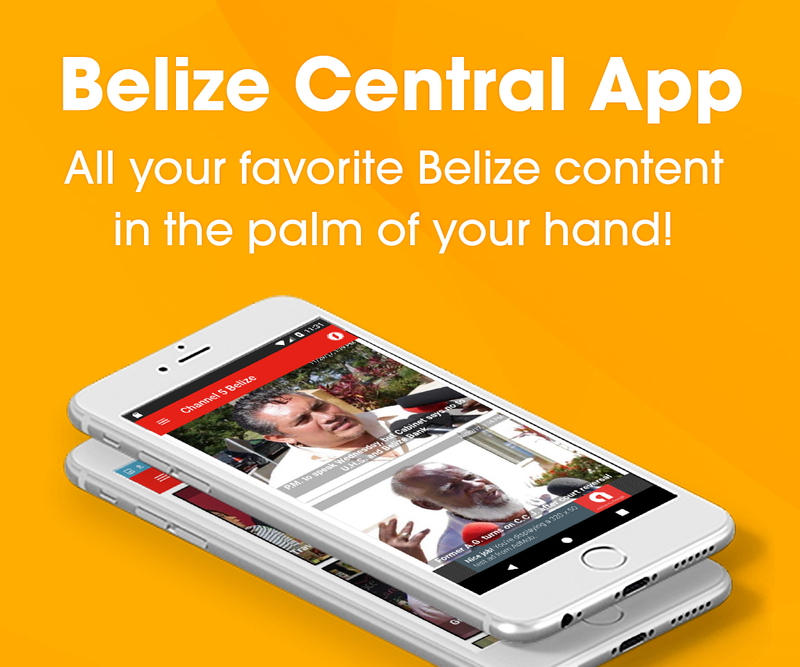 It is one way of identifying the best warrior from the ranks of the Coastguard and the Belize Defence Force. 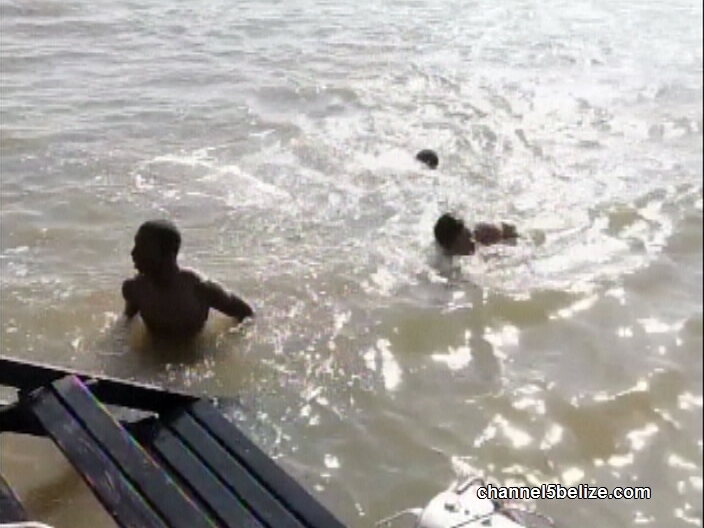 News Five’s Isani Cayetano reports. 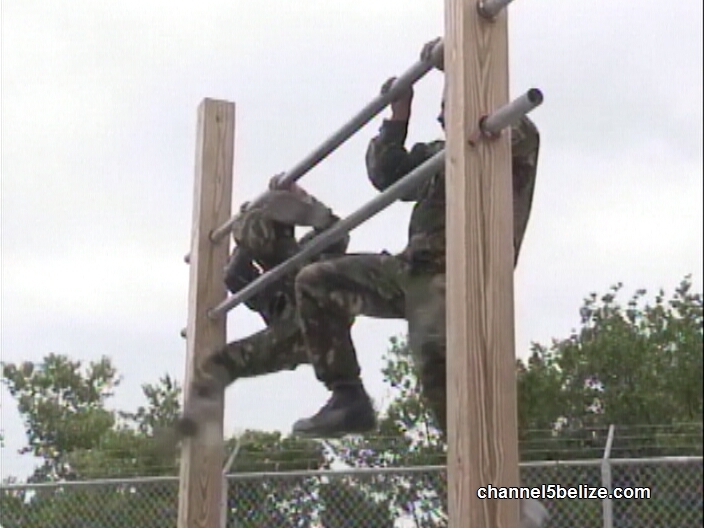 The annual challenge to determine the fittest and most complete soldier in Belize’s armed forces is underway with teams of B.D.F. and coast guard officers participating in the Best Warrior Competition. For the sixth year running, these athletes are taking part in a four-day schedule that will see them running, climbing, lifting weights and swimming. In the end, only one will be awarded the coveted title. 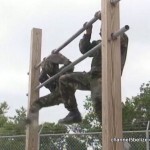 Following a series of grueling challenges, which will include a log race and a heavy chain sprint, these men will go through an obstacle course called the Crucible which is design to push them to their mental and physical capacities. 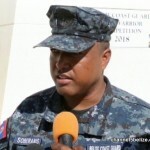 The idea of the competition, says Lieutenant Commander Greg Soberanis, is to test the abilities of these athletes beyond what they would ordinarily achieve in an ordinary obstacle course. The Best Warrior Competition concludes on Friday. Reporting for News Five, I am Isani Cayetano.